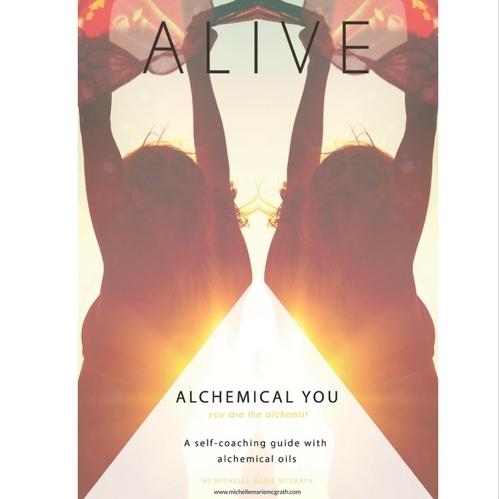 Amplify your life-force with Alive! Energy to the max ― without a drop of caffeine! 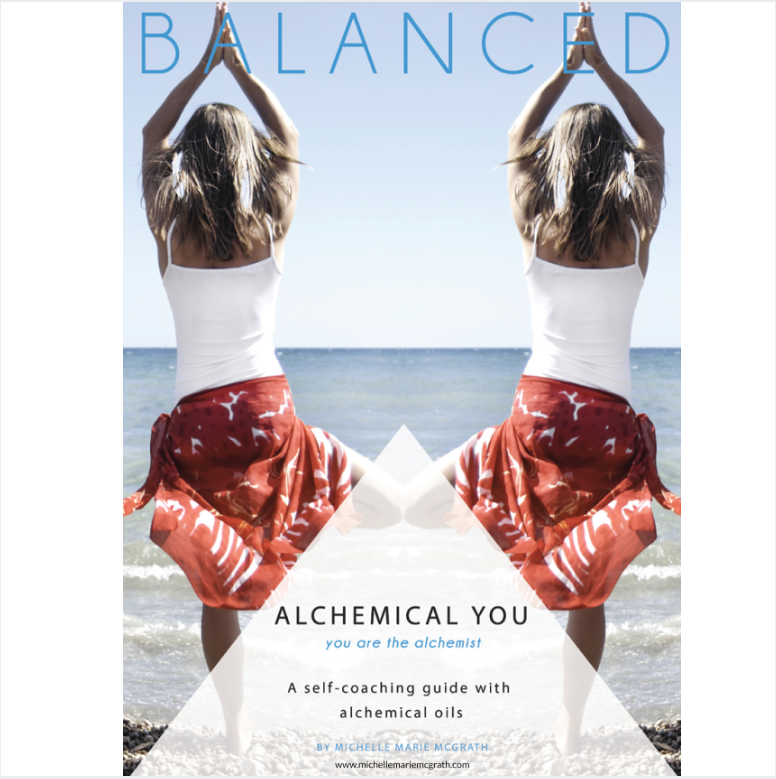 Amplify your life-force: a collection of six alchemical oils, paired to promote feelings of creative self-expression, inspiration and radiance. Energy to the max ― without a drop of caffeine! 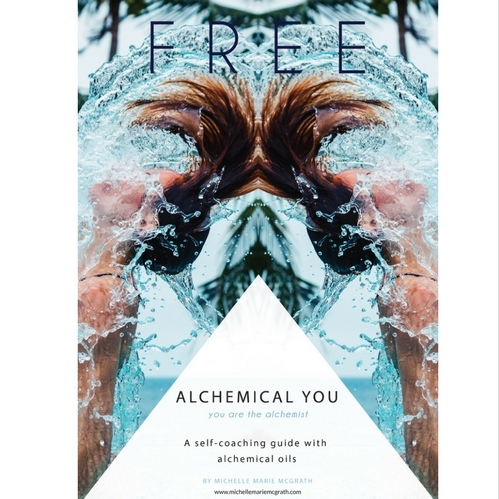 Digital self-coaching guide and journal PDF and 6 Alchemical Oils. 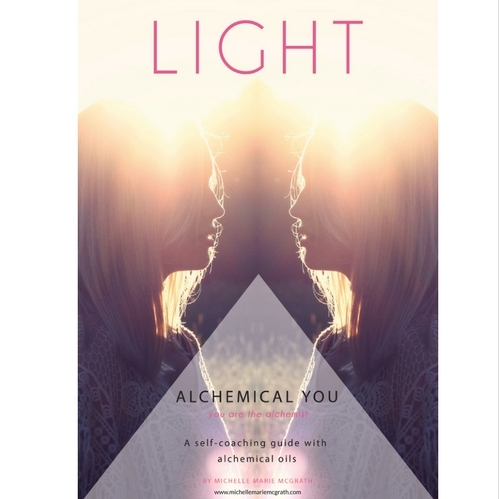 “The Alchemical You experience is a potent one. 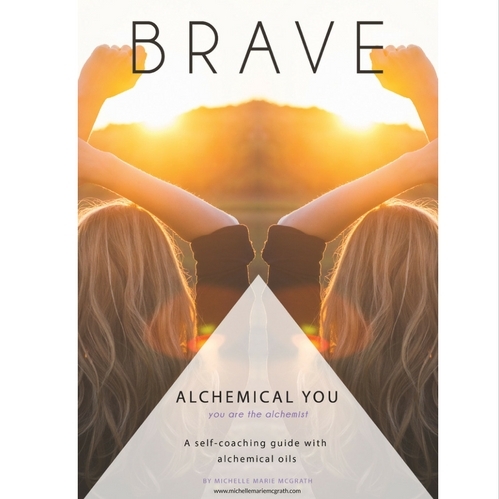 The combination of working with alchemical oils and guided journaling prompts allows for the old stories to bubble up to the surface and then dissolve naturally. With each new week a new theme is explored intentionally, resulting in lots of unconscious beliefs and patterns coming to the surface. People experience transformation on many levels and in different ways.